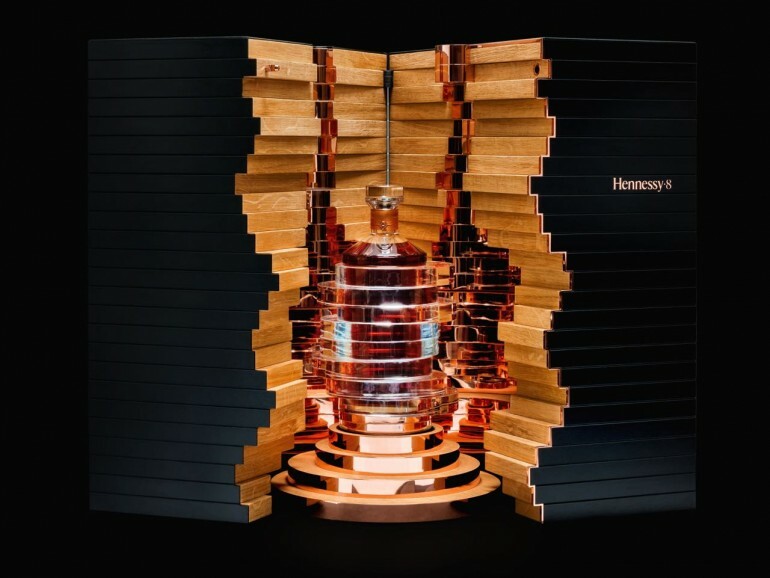 The cognac is limited to just 250 bottles, and speaking of the bottle, it is highly original as far as aesthetics are concerned. 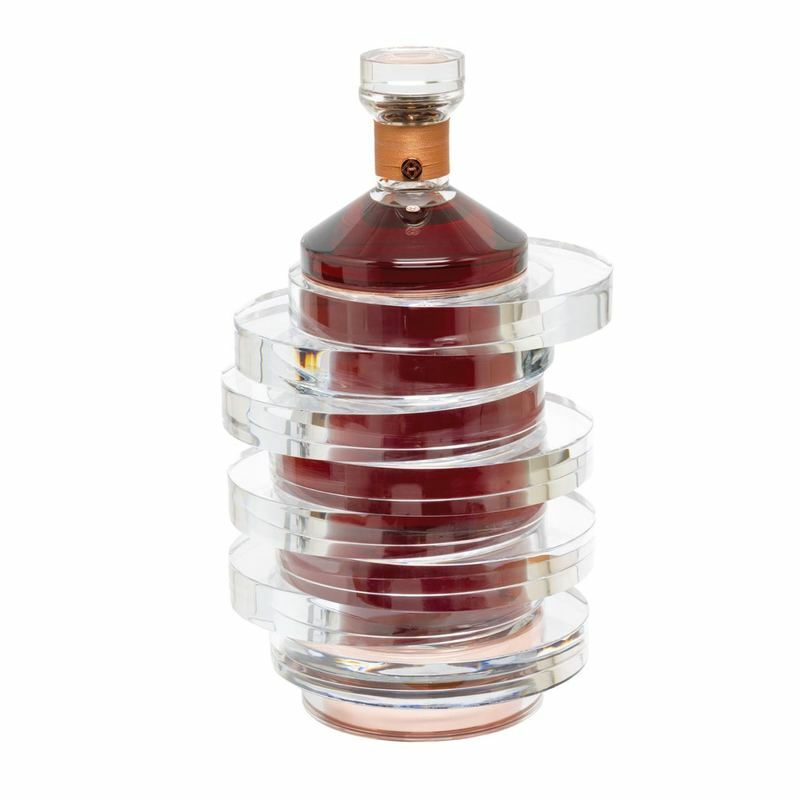 It was designed by Arik Levy, and it was created using hand-blown Baccarat crystal. It includes eight inset rings as a nod to the eight master blenders, and it is complemented by a crystal stopper adorned with a floral motif and a copper silk thread that decorates the collar. 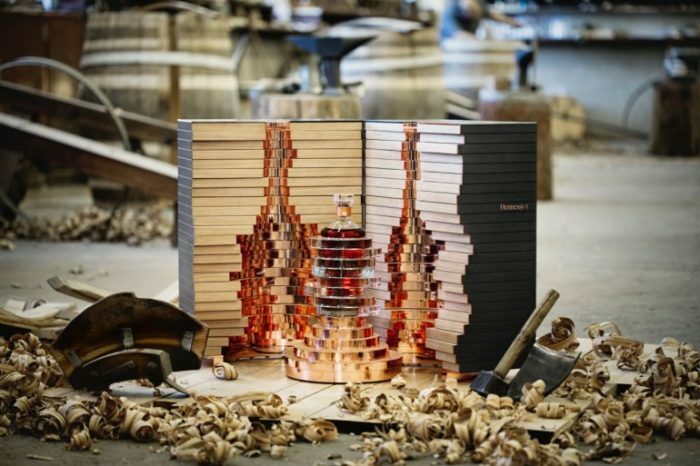 The bottle was created in 25 layers, and the entire set including the oak staves chest is priced at $39,000.